Our 2015 Chardonnay wines rank alongside the best we have ever grown, vinified and bottled. 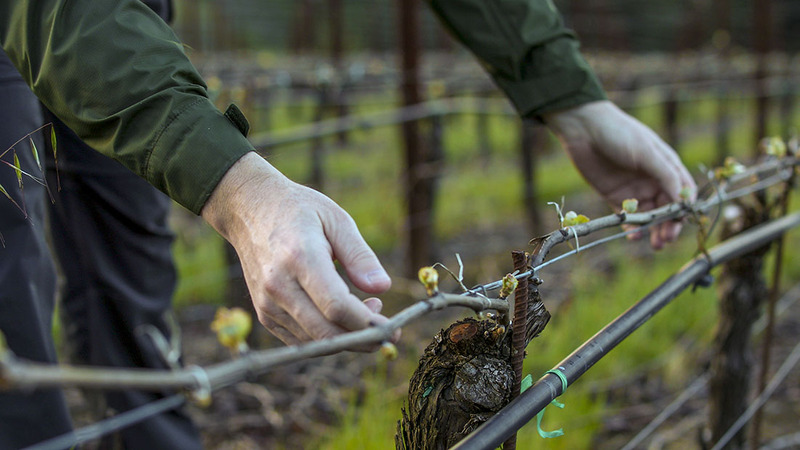 It’s a truly defining vintage in which our coastal hillside vineyard sites performed to their maximum potential. The wines are dominated by a sense of deep intense oiliness that is a direct product of the year's historically low vine yields. Our new Russian River Valley offering is packed with mineral precision that gradually deepens to grand scale intensity and broad viscosity. Each time you return to the glass, there’s another nuance, another intricate detail to discover. This vintage we added a remarkable parcel of Dutton Ranch old vines to the blend, amplifying concentration and depth alongside vibrant acidity. 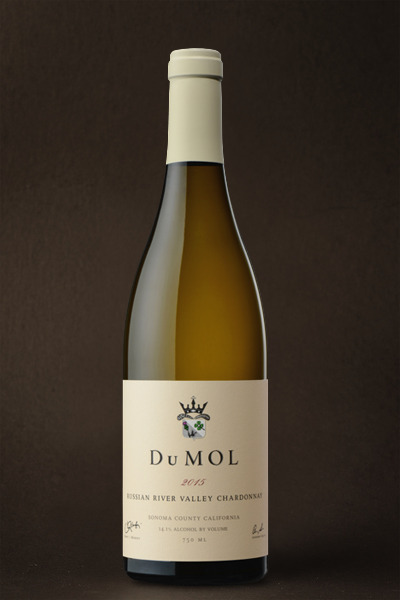 It’s classic DuMOL in every respect and offers quality at the single vineyard designate level. The wine is approachable on release, but if you can be patient for even six months, the rewards will multiply, as I expect it will broaden substantially over the next year.